Are you going to Kinsale? Come to our presentation on Saturday morning, 10.30am, at which we will look at creating a company culture to give you the maximum chance of business success. 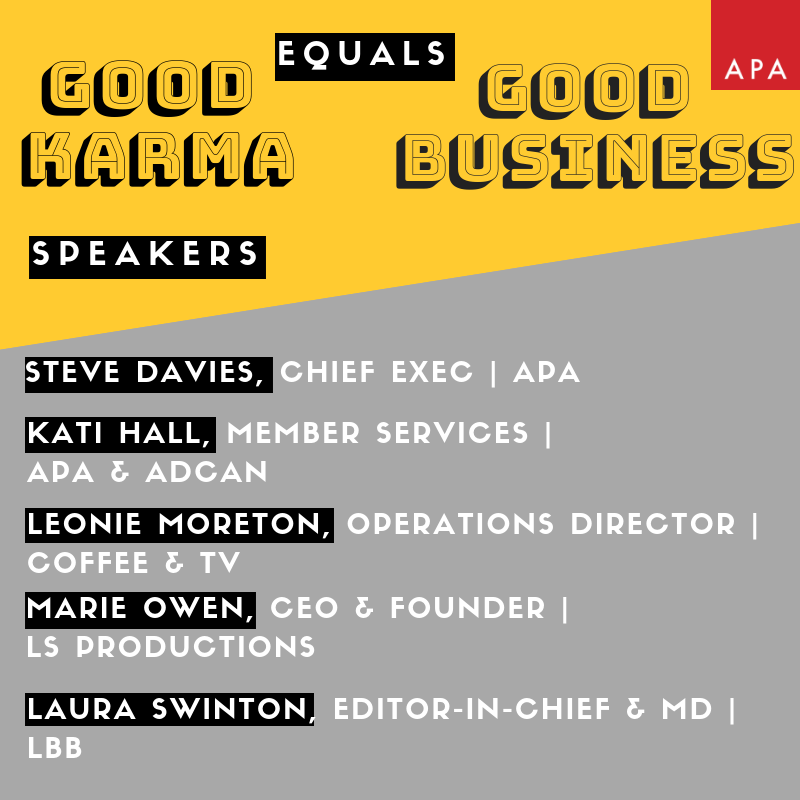 We’ll be looking at issues such as parental leave, flexi-time, mentorships and some of the fantastic work that initiatives in the Good Karma Collective are already doing. Most importantly, we’ll provide a list of action points that you can adopt in your own businesses to create change in our industry.